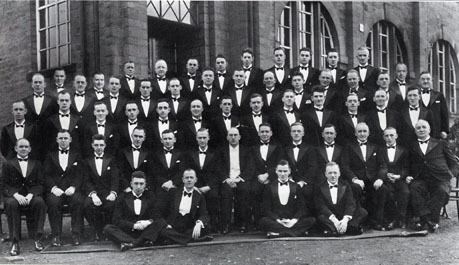 The choir was established in 1922 at Slaithwaite, west of Huddersfield, and was immediately successful in recruiting local men, keen to make music, to perform on stage and to test their mettle in competition. Many adjudicators of international standing have pointed to the fully rounded quality which was established in that between-the-wars period. That success has continued and the choir has kept a reputation both as a premier competition and concert choir up to the present day. Out of a total of six conductors just three have accounted for all but five years of its existence. With this stability, the choir has concentrated on what it is good at, using its power and versatility to excite audiences young and old. 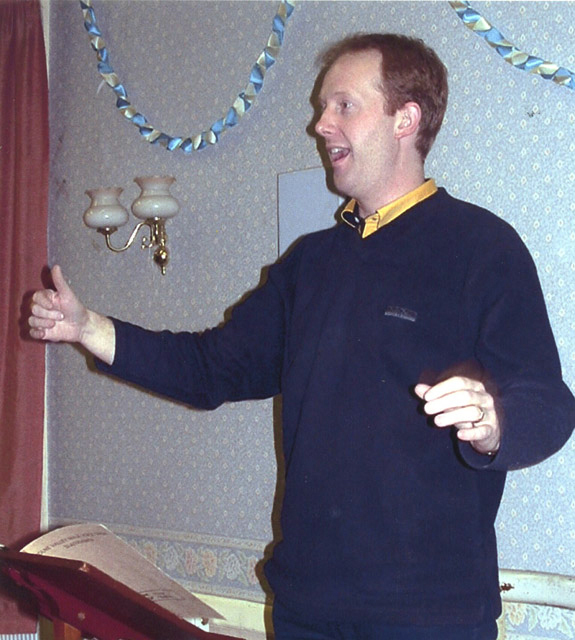 Through his influence on music selection, Thom Meredith has kept the choir abreast of modern trends without sacrificing tradition. Indicative of his achievement is the fact that from a library of over 500 pieces, each season’s programme includes an average of maybe 60 different items. All are performed without music copies in hand – a practice which Thom instigated on his arrival in 1989 and which has continued ever since. It’s about communicating better with the audience, Thom asserted. The choir owes a debt of gratitude to so many of its members for their various contributions over the years. But times change and so, whilst cherishing the past, we must all look to the future. 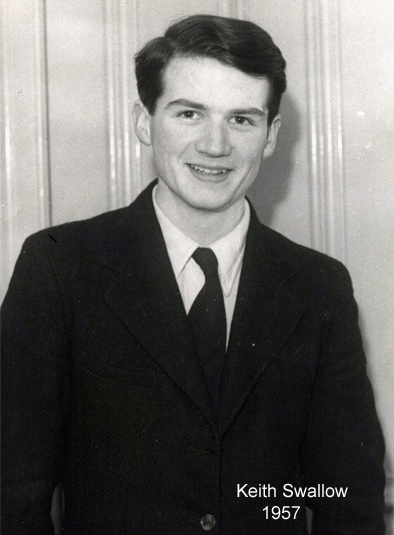 The continuing tradition and our aspirations for the future of Colne Valley Male Voice Choir and its singers was well, if a little ornately, expressed by the late Sidney H Crowther, who in a tribute to the choir members, said, “For them, music is a natural form of expression. It is a quest for sweetness and light, an enlargement of the human spirit. They are true amateurs – and we must remember that that word really means lovers. They sing because they are lovers of song, and it is such a love that is – must be – a foundation of a healthy musical life, if music is to be of the people”. 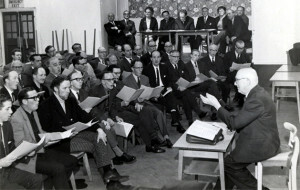 The Choir is founded and sets up patterns that still feature today. A rocky start means the Choir almost disbands – but not quite. A new Conductor emerges. George Stead will go on to lead the Choir for 44 years. The Choir begins to win prizes and builds a huge reputation. 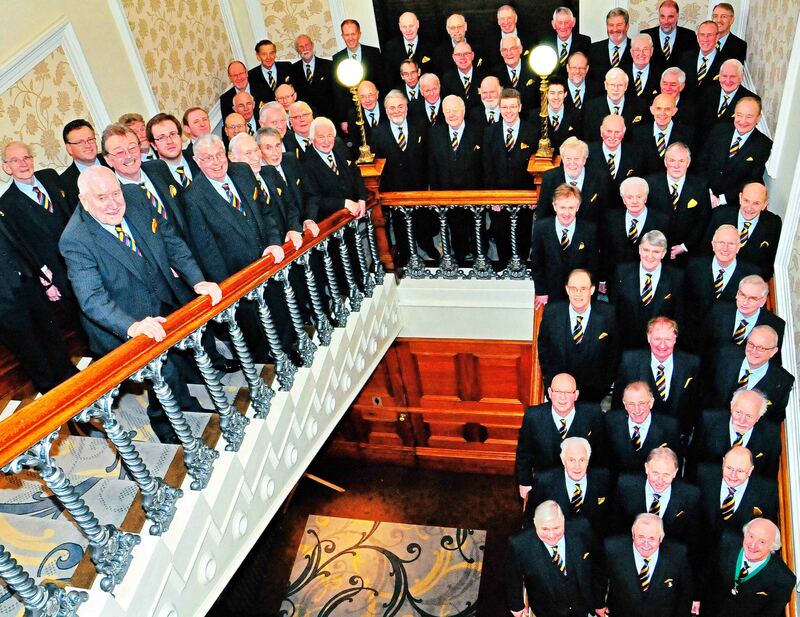 Huge audience enthusiasm and repeated competition success make the Choir a national leader. 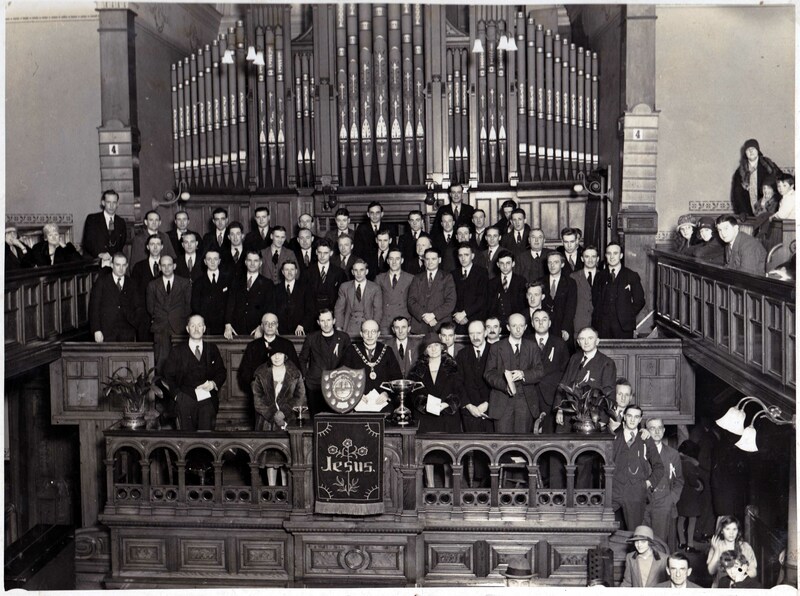 World War Two brings a shift in priorities – but the Choir keeps on singing. 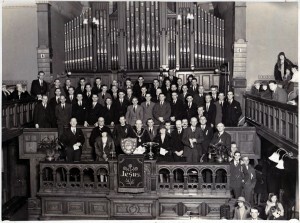 The Choir continues despite the War. George Stead returns and the Choir picks up the threads. The Sixties sees a second flowering with success on an International scale. 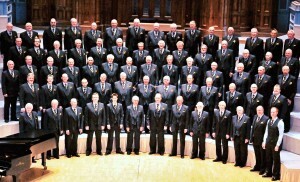 A shocking blow – George’s sudden death The Choir regroups. Competition successes continue: Colne Valley top British choir again. Colne Valley Boys and recruitment campaigns in local schools.